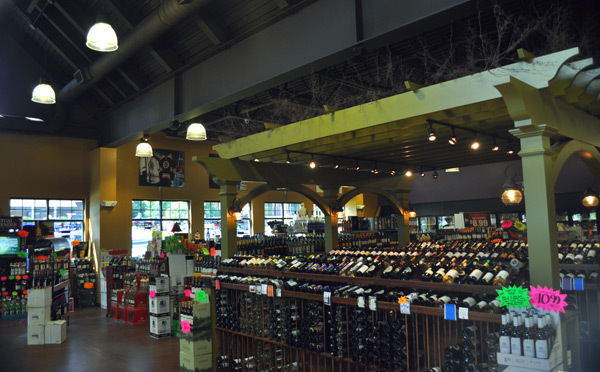 This 6000 square foot fine wine shop located on Main Street in Spencer, Ma. is a combination of New England vernacular. 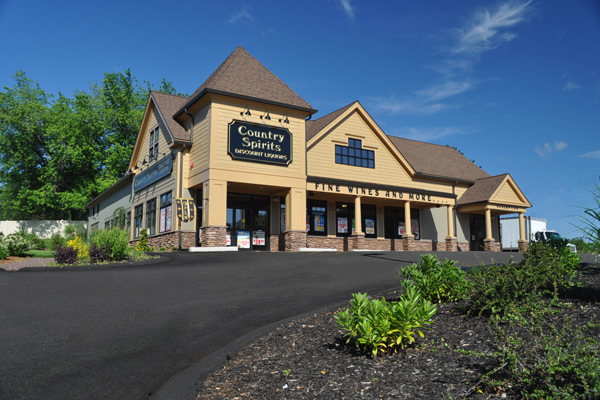 The building facades are a richly appointed combination of classic residential and farmstead forms adorned with wood shingles, stone veneer, and storefronts in order to create depth, color, and interest. The storefront is reminiscent of vintage shops and stores located in many historical town merchant centers throughout New England.